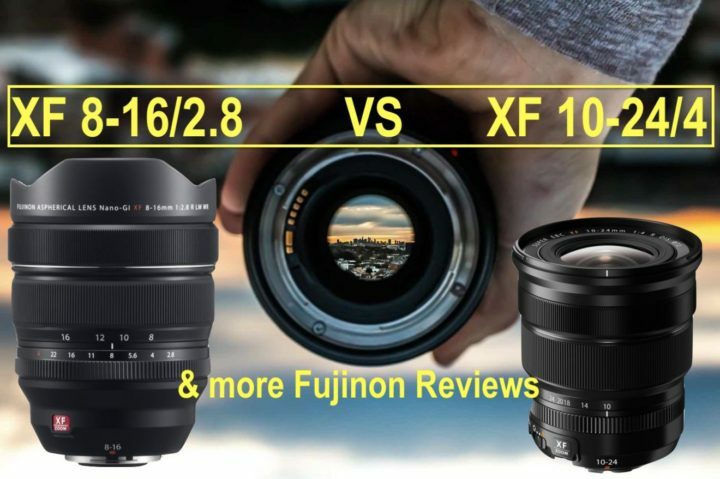 You can now compare the size of the Fujifilm X-T3o and Fujinon XF16mm f/2.8 to any other camera and lens available in the camerasize database. 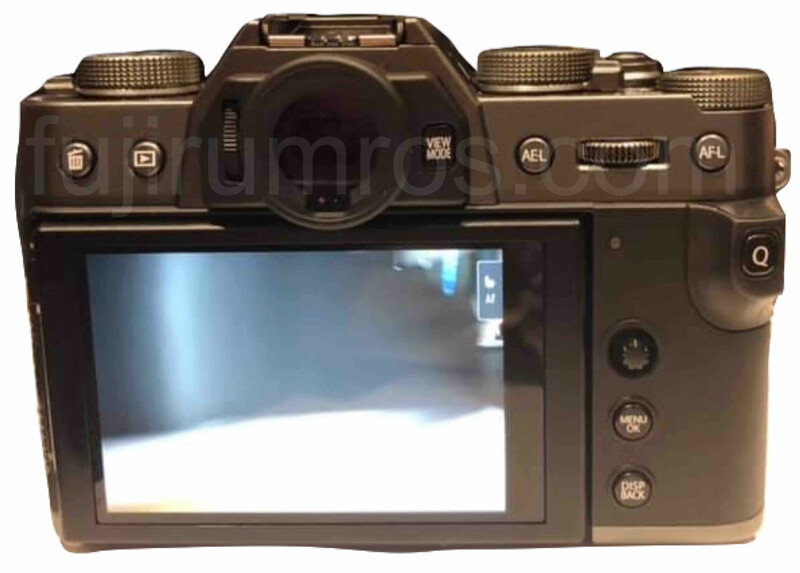 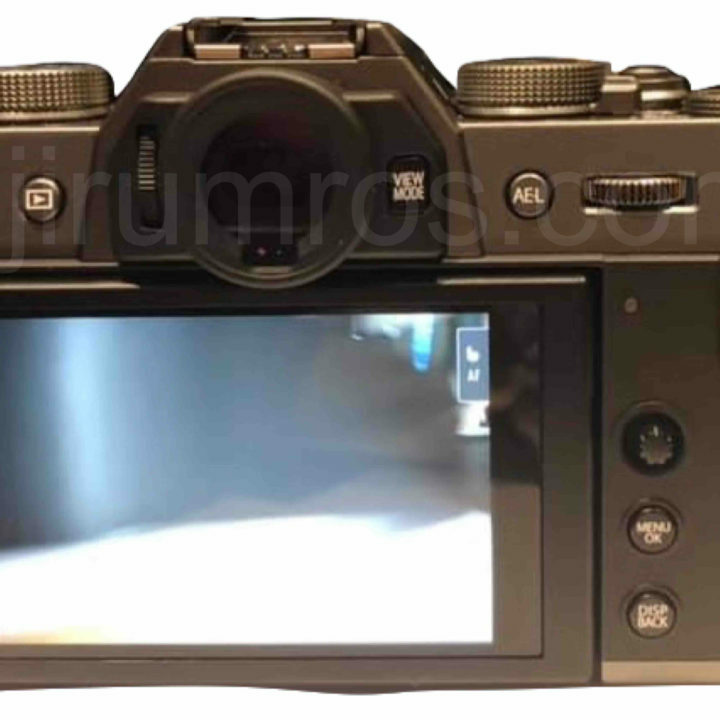 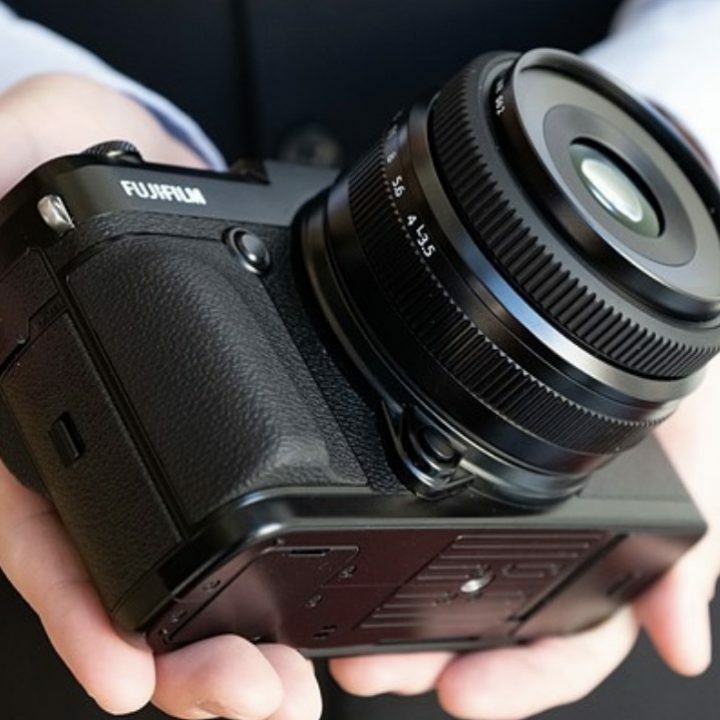 At the current stage, camerasize does not allow you to attach any lens on the Fujifilm X-T30. 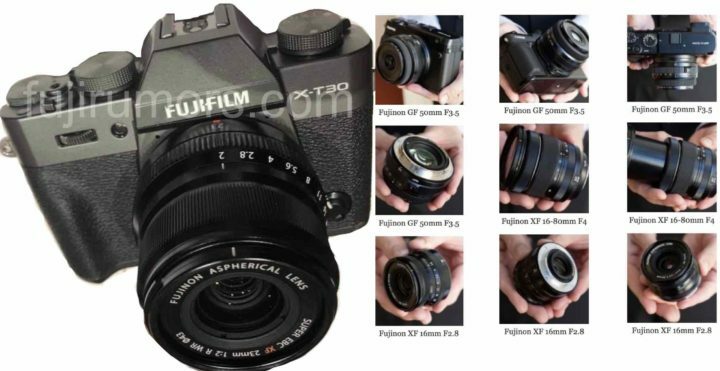 So you have to select the Fujifilm X-T20 to attach the Fujinon XF16mm f/2.8 on it. 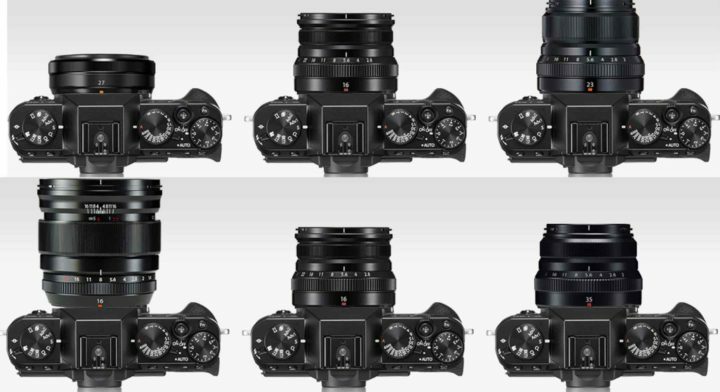 Above you can see a comparison of the Fujinon XF16mm f/2.8 (in the center) vs the XF35mm f/2, XF23mm f/2, XF16mm f/1.4 and my lovely XF27mm f/2.8. 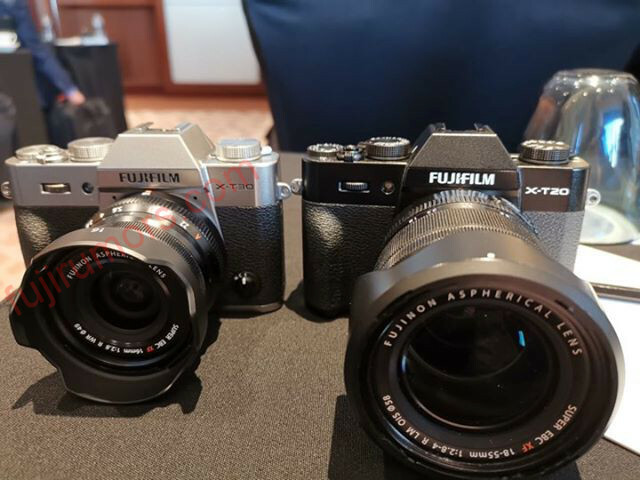 Down below instead a camera body comparison between the Fujifilm X-T30, Sony A6400 and Canon EOS RP. 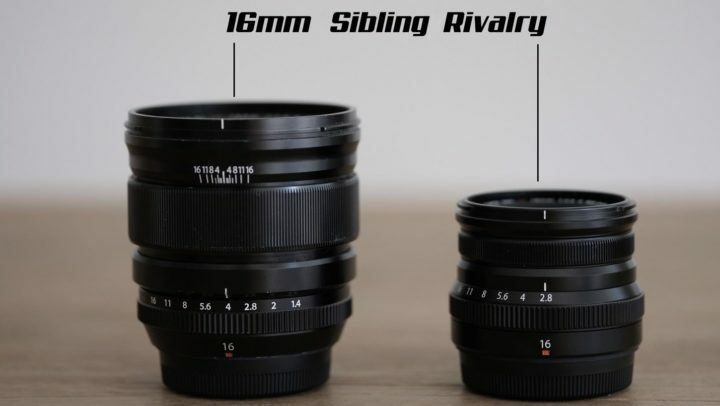 Make your own comparison at camerasize. 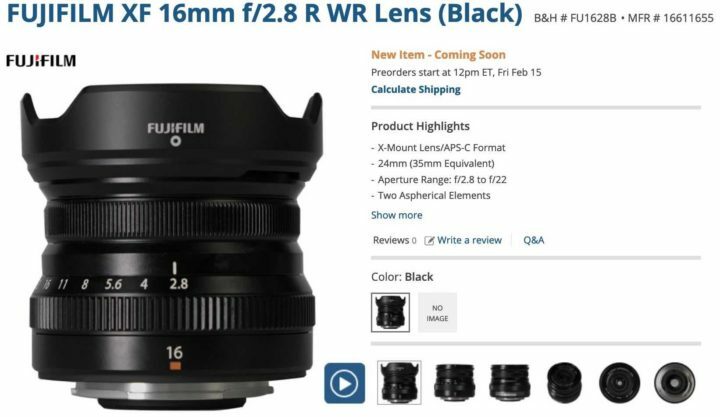 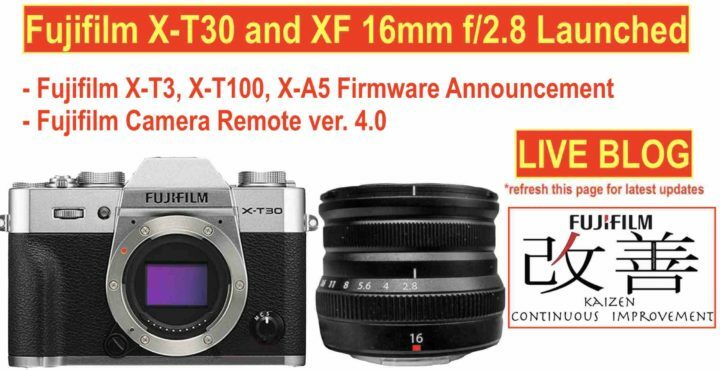 Fujifilm X-T30 and XF 16mm f/2.8 Pre-orders Start Now! 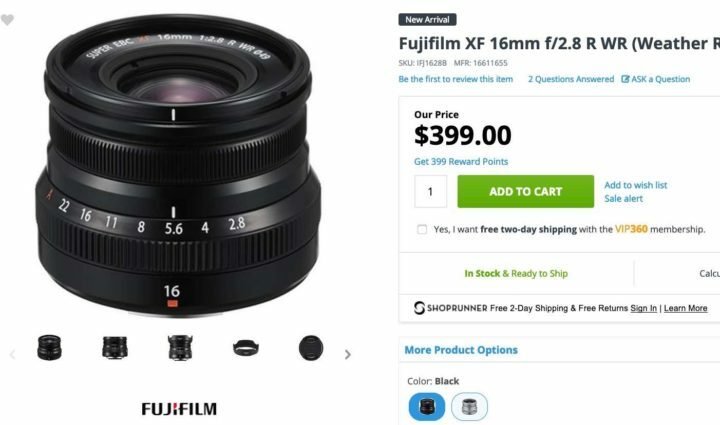 The Fujifilm X-T30 and Fujinon XF16mm f/2.8 are now available for pre-order. 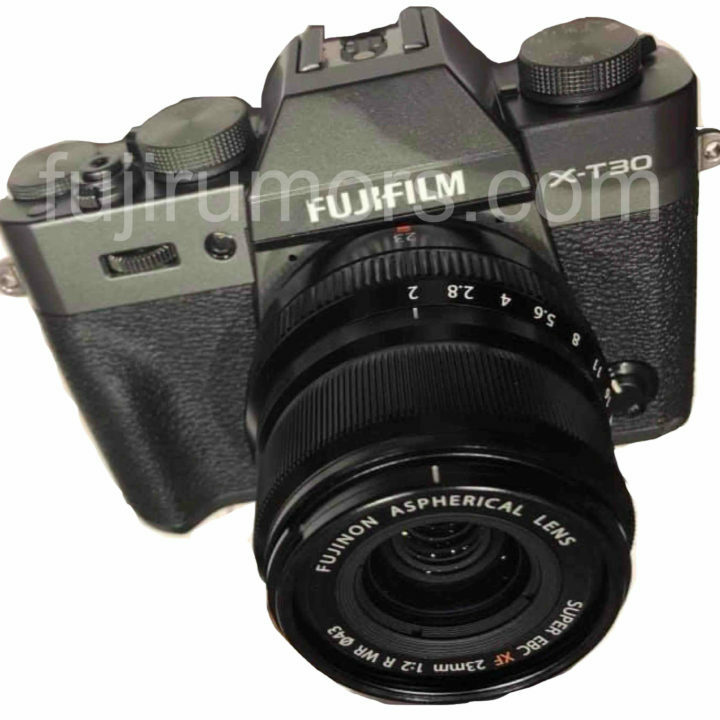 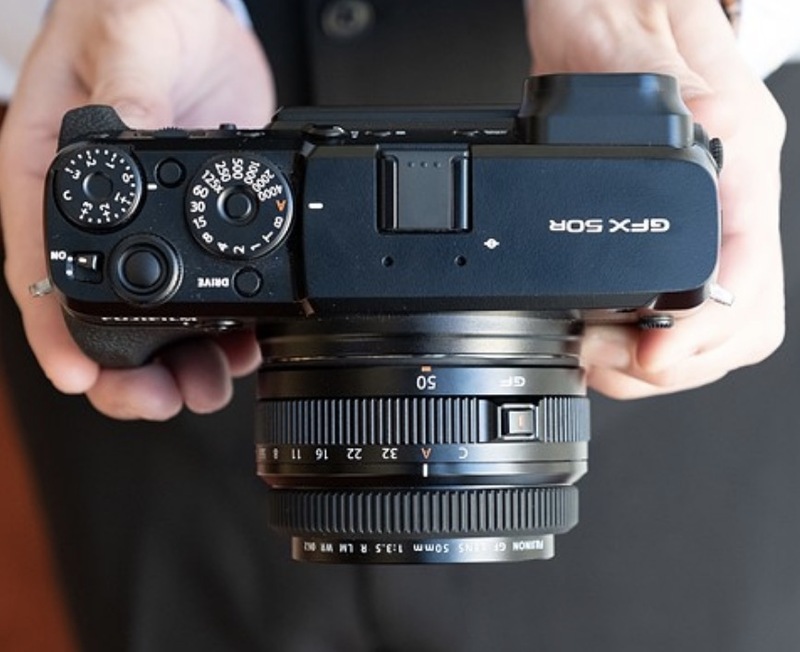 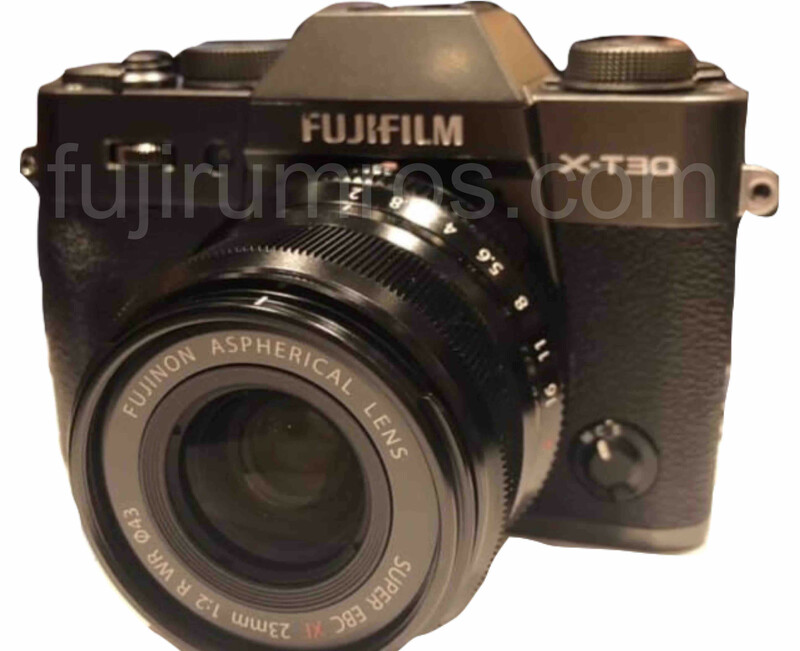 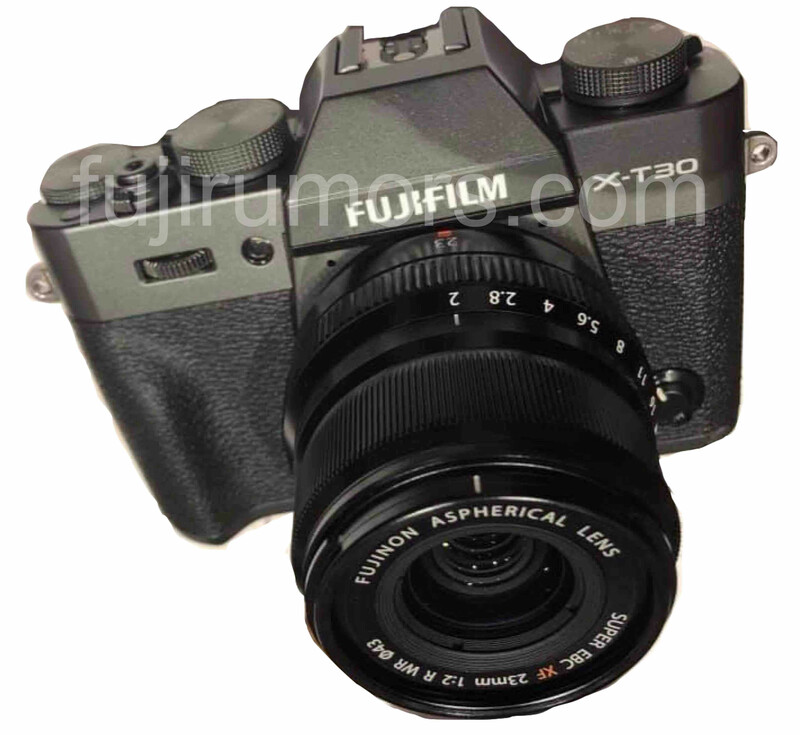 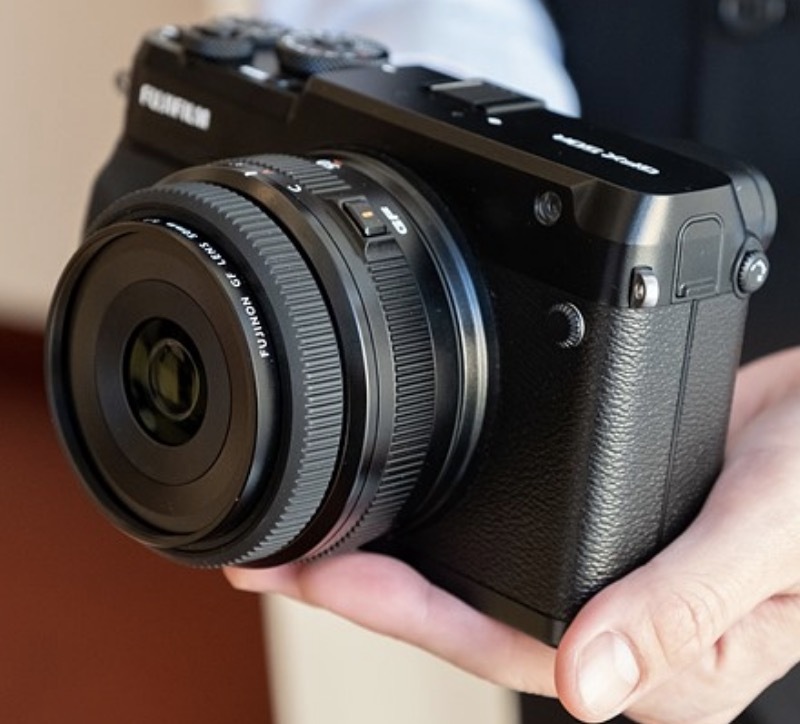 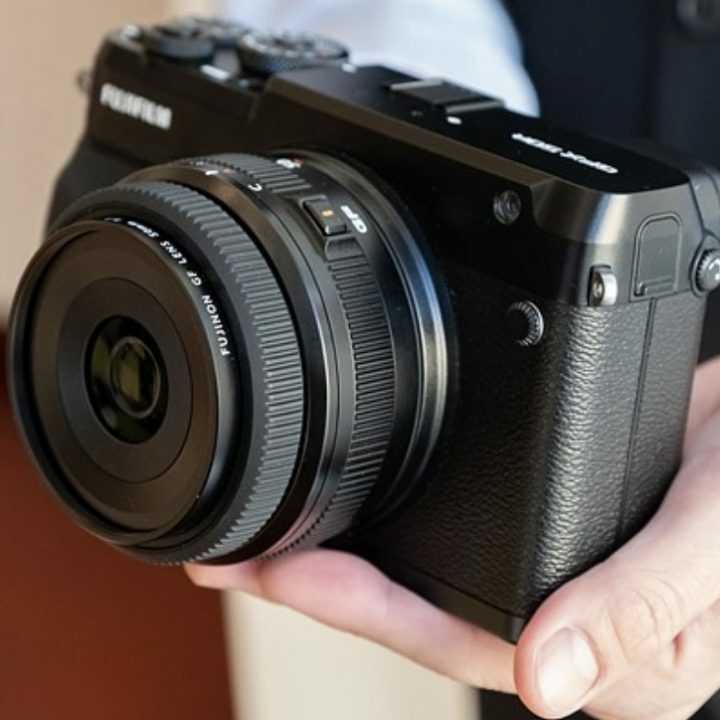 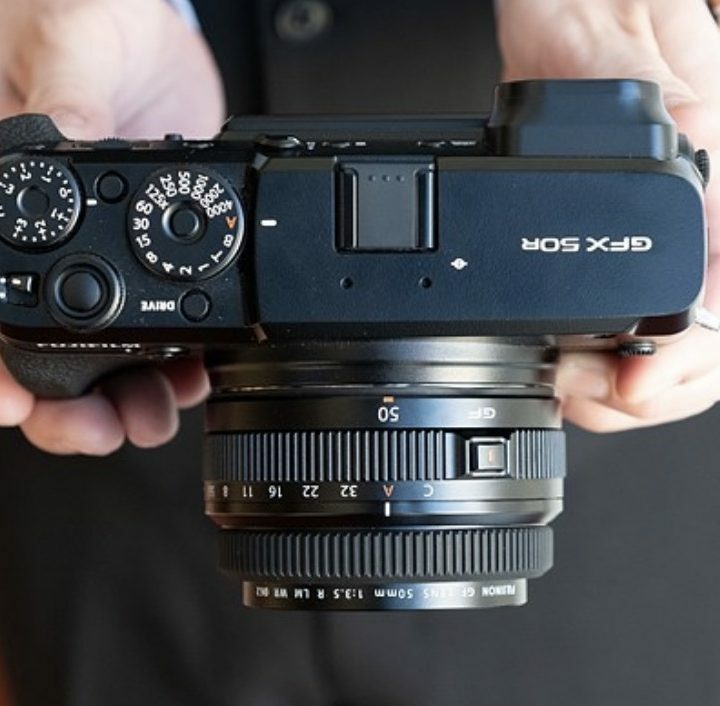 The Fujifilm X-T20 is, according to Fujifilm managers, the best selling X series camera. 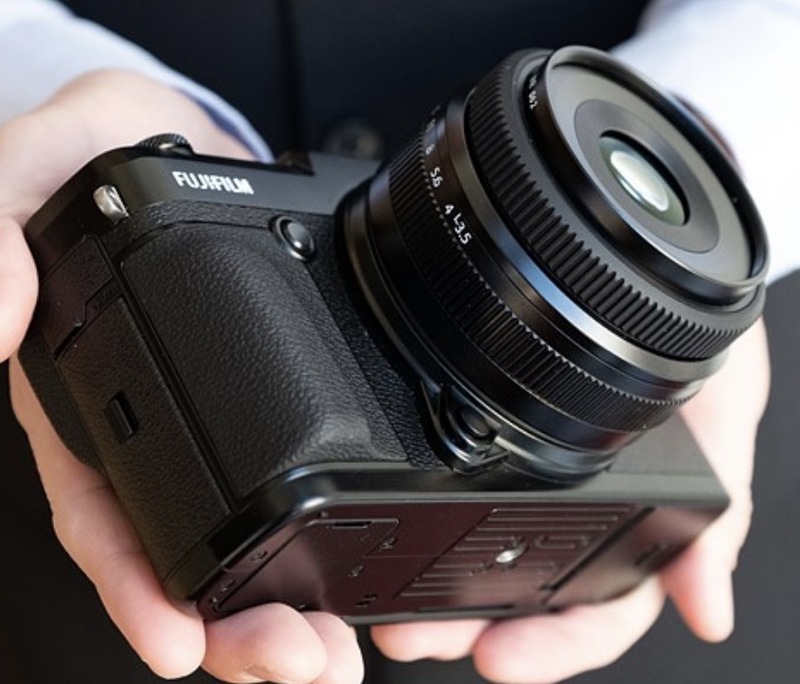 The Fujifilm X-T30 surely has all the potential to continue this success story. 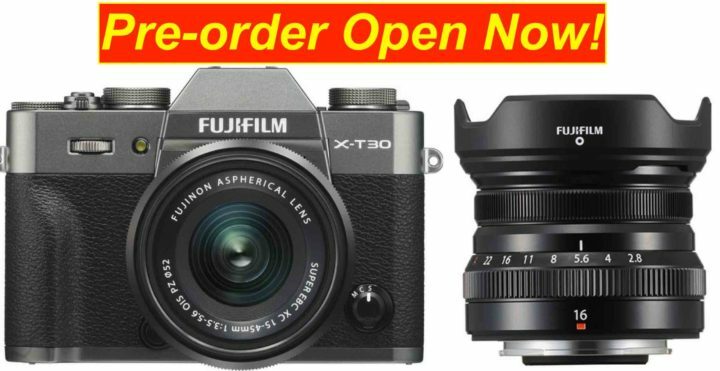 You can now pre-order the Fujifilm X-T30 with any Fujinon F/2 prime and save $300! 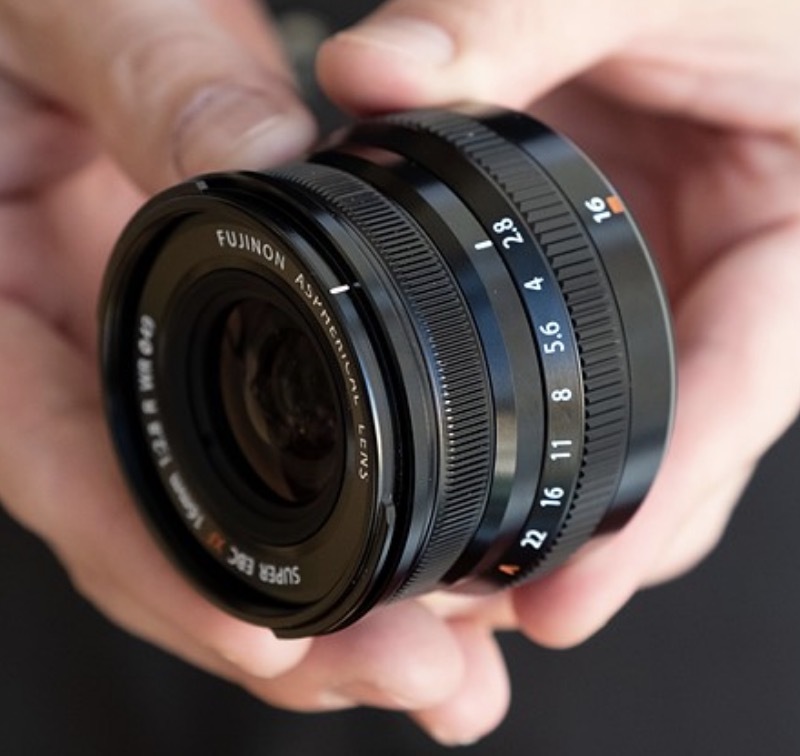 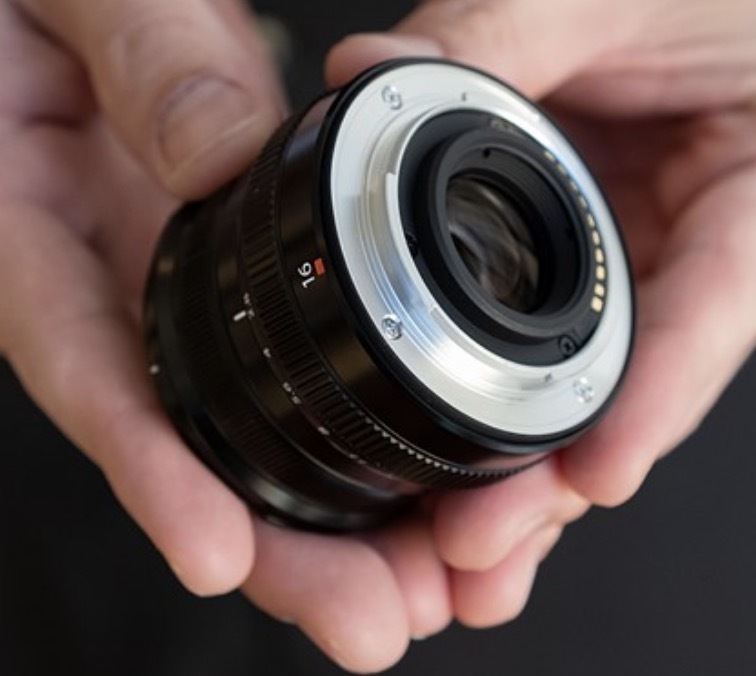 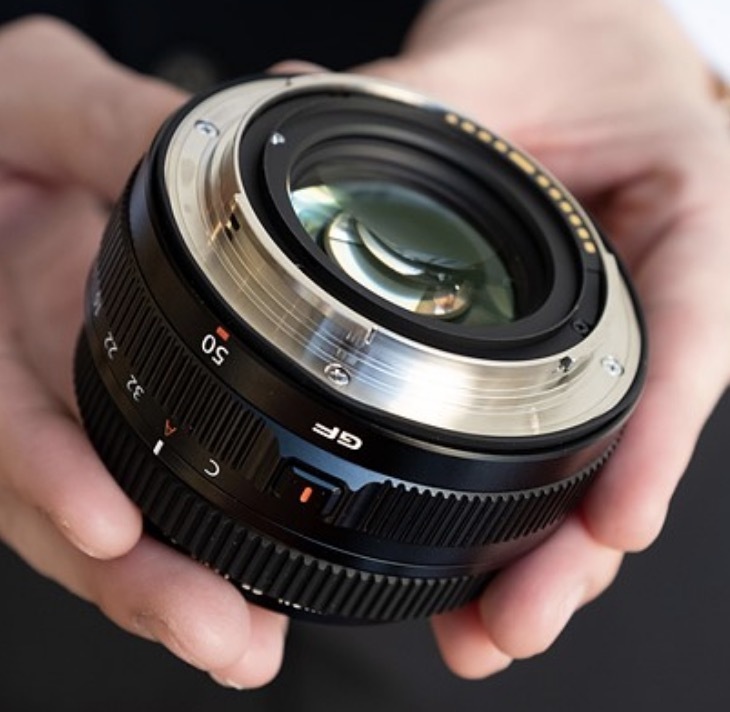 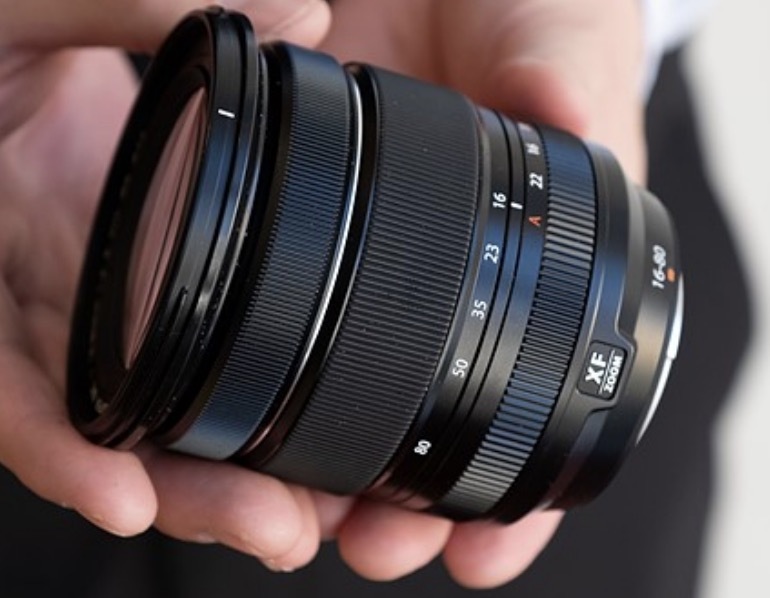 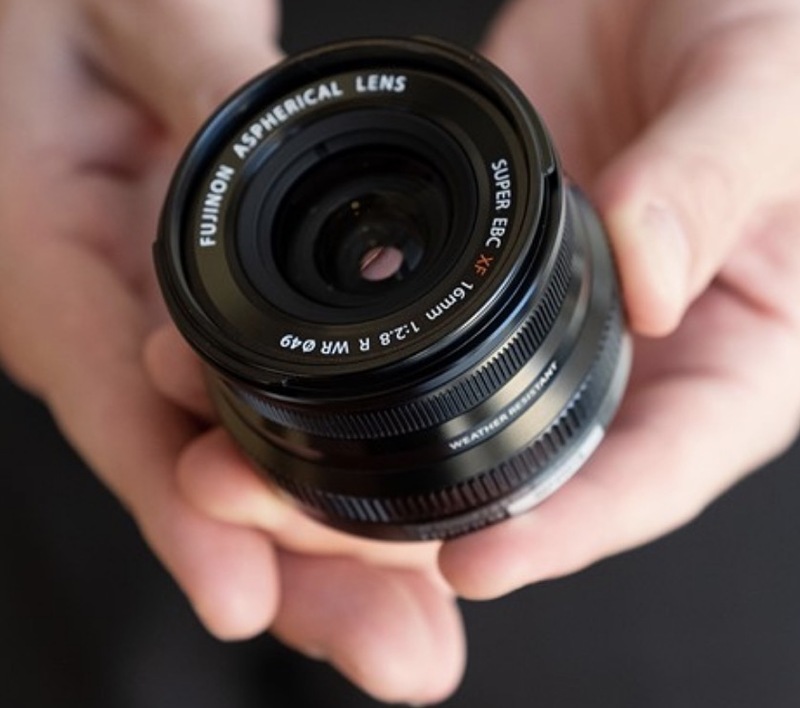 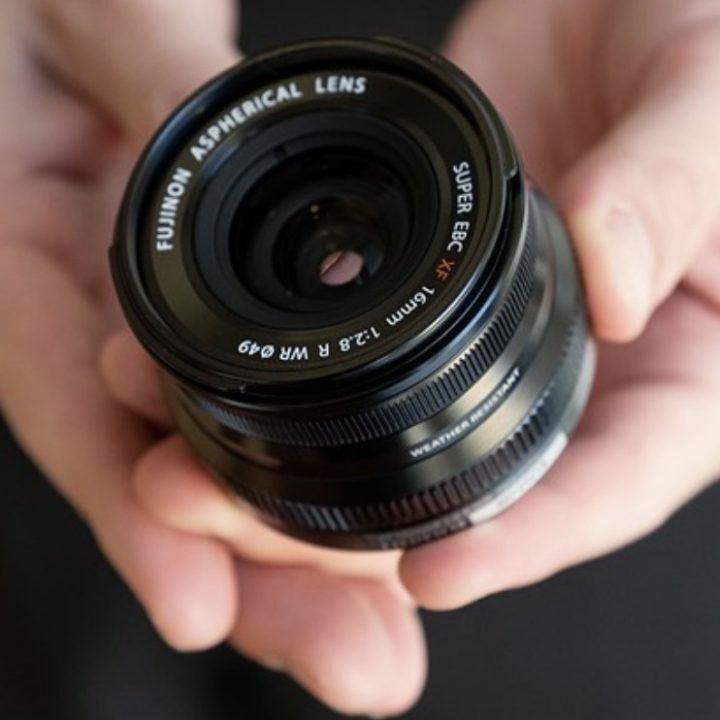 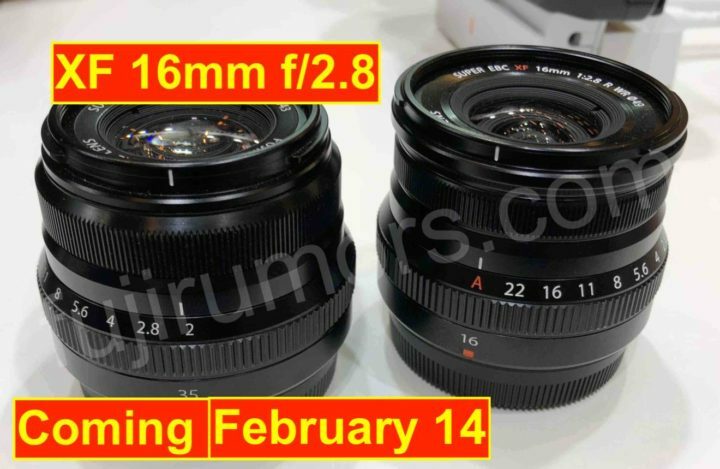 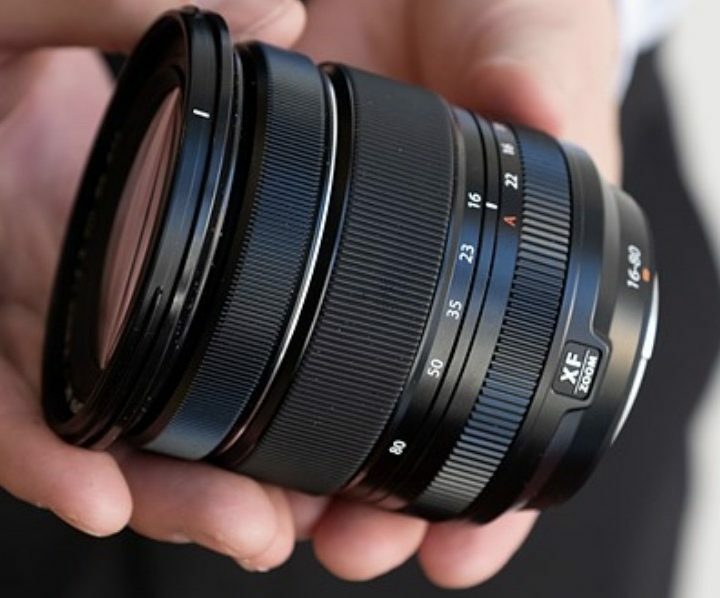 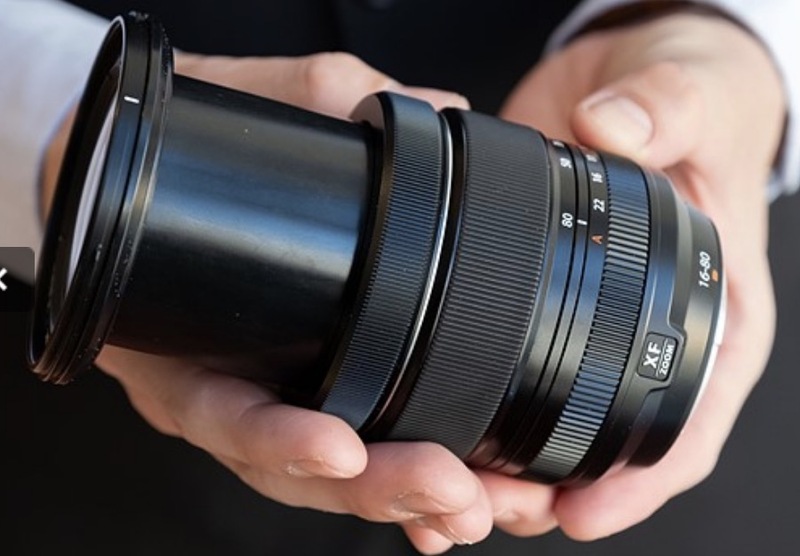 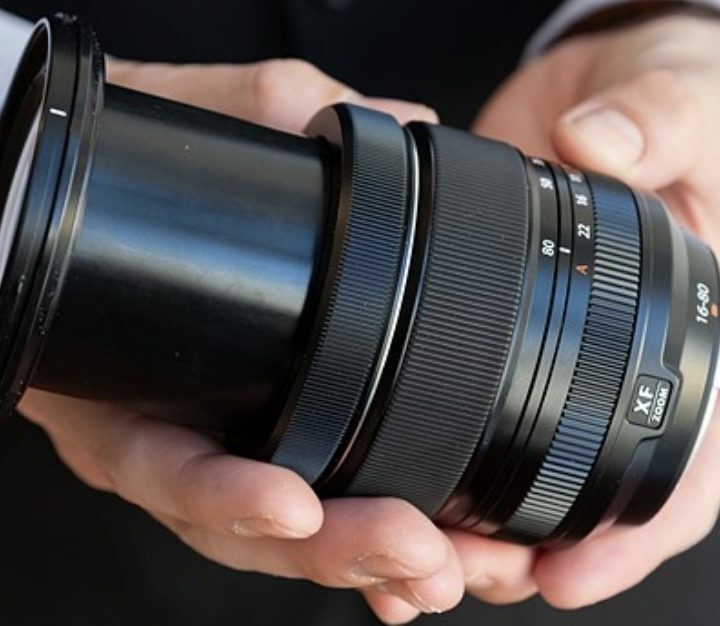 This means the XF23mmF2 would cost you $149, the XF35mmF2 $99 and the XF50mmF2 $149! 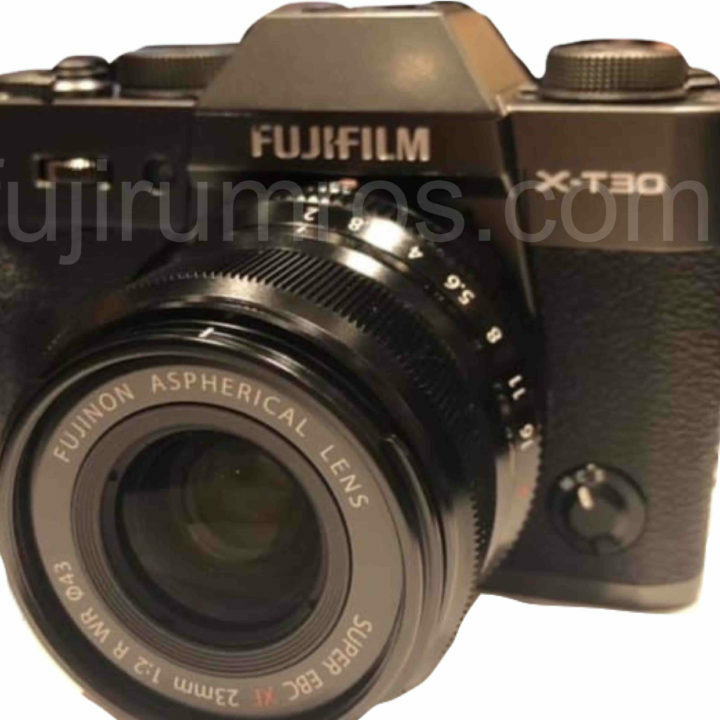 The deal expires at Fujifilm X-T30 release on March 20.